Have you ever wondered, “What they thinking? !” while watching your favorite artist? Well, this is the event for you! 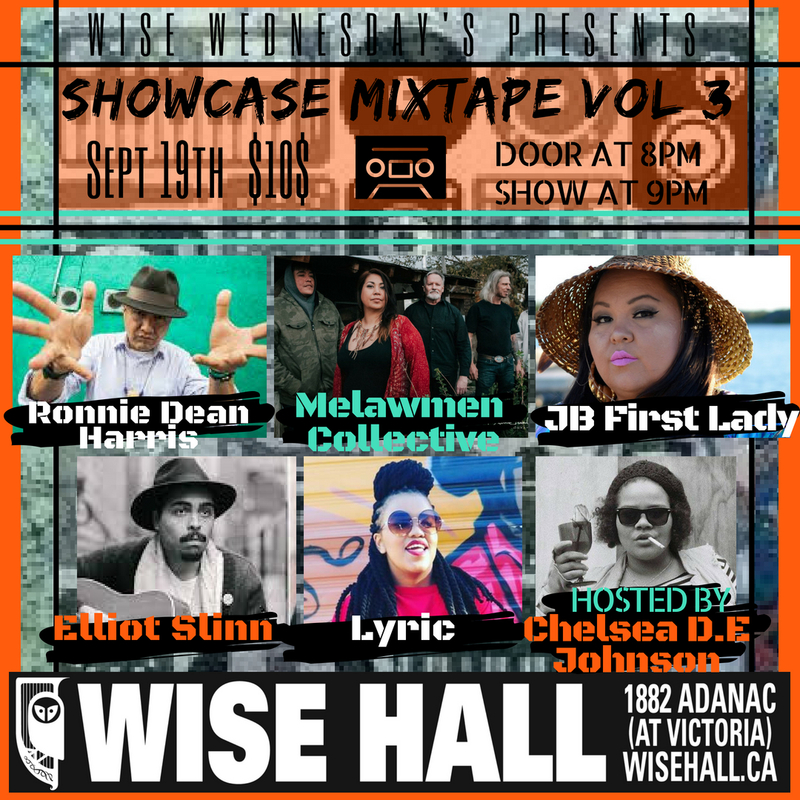 Showcase MixTape will be held at The WISE Hall which is Located on the unceded Coast Salish Territories of the xʷməθkʷəy̓əm (Musqueam), Sḵwxwú7mesh (Squamish) and səl̓ílwətaʔɬ (Tsleil-Waututh) peoples.